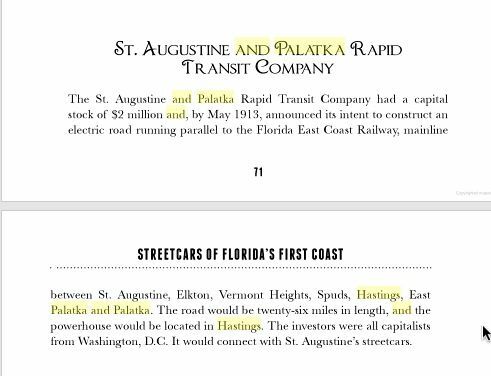 Wonderful story about a town rich in history but sort of overlooked because of the historical significance of St. Augustine. 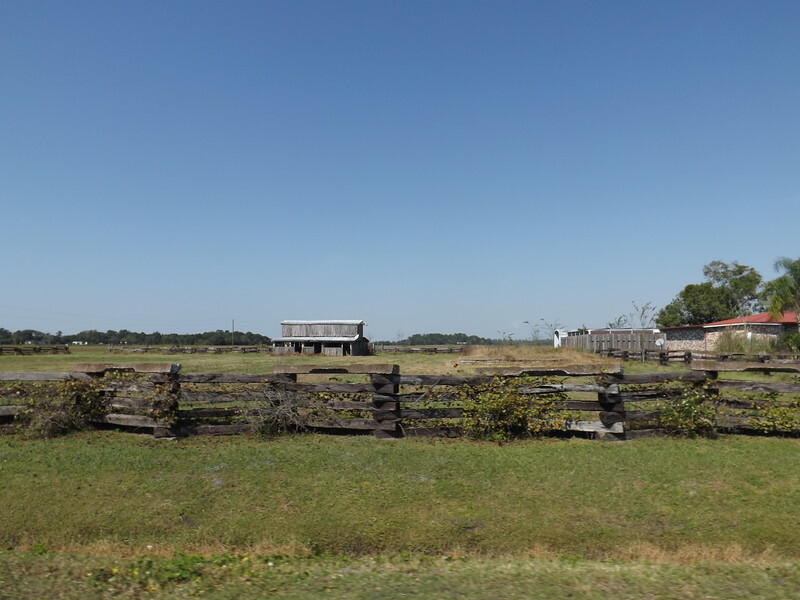 Several other gems of the area worth mentioning is the County Line grocery store on the East Palatka border that sells fresh produce from their very own farms at great prices (closes seasonally however). Also they also hold a big potato and cabbage festival every year at the old football field of the closed high school. There was also a factory that made these crunchy spicy datil pepper flavored kettle-cooked potato chips sold at County Line which name escapes me but the factory used to give out tours. 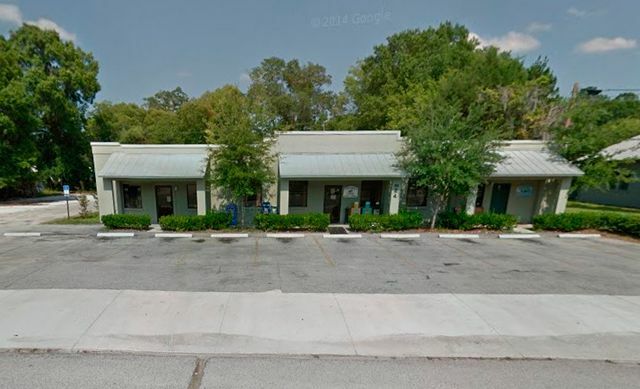 Back in the 90's my office in St. Augustine had a social service outpost at the old high school I would occasionally man so these pictures bring back some great memories when a co-worker and I would just go exploring the town for the hell of it, but back then there was so much promise for the area especially after they widened SR 207. 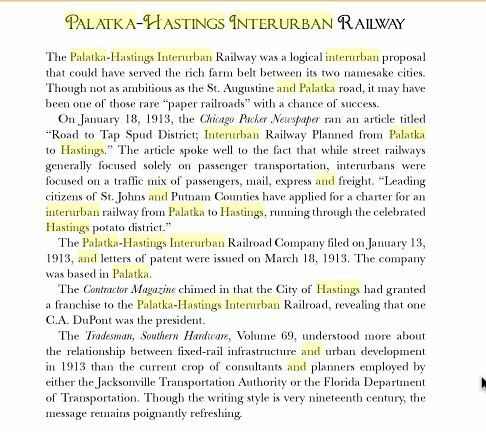 I always thought back then that if downtown Jacksonville would truly come back to life and they decided to have commuter rail established through Clay County to Palatka, the area south and west of Hastings would make for an excellent affordable bedroom community, a combination of Mandarin and Palm Coast, given the new elementary and high school that was just created at the time. 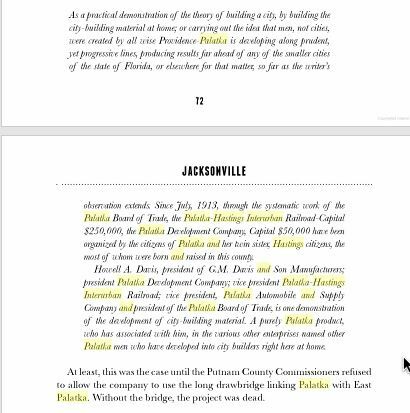 Fortunately the powers that be in St. Johns County have a cooler head concerning sprawl keeping most of the growth in the north, turning down new massive housing developments in the south, and I guess, just let Hastings be Hastings. 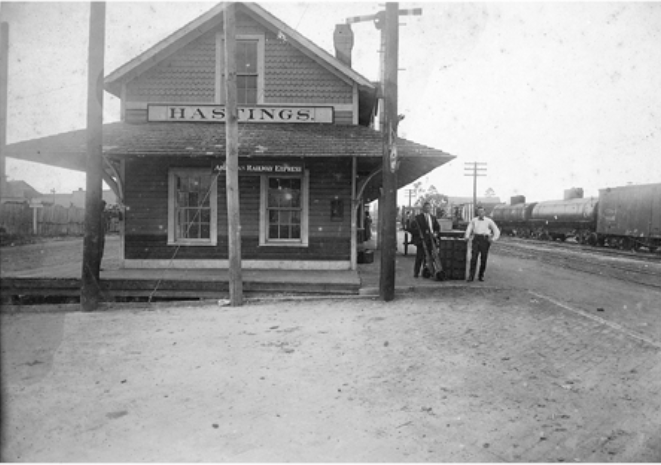 Here's a better shot of the train station at Hastings, the old LCL ramp and the depot passenger platforms are still intact where Main Street crossed the tracks. Thanks for the article. Was wondering why picture 6 didn't have a caption. Looked like a church, so it seems to have been fairly easy to identify. Great information overall. I seem to recall that the wonderful potato chips made there in Hastings went by the brand name of "Bull Chips". I miss those things. They were really good. Anybody tried the restaurant yet? I'm telling you it isn't anything usual, and well worth the trip right back to 1940. Yeah, that's the name! Wonder if they still make 'em. I've eaten there quite a bit. There's a millwork shop just past it, before the tracks, that I did quite a bit of work for. It's solid soul-food, I'd say it's on par with Ardens. Not worth the drive, but totally worth it if you're already there. I'm curious about the dynamics involved in dissolution. Seems like a smart move if the finances weren't there to sustain the town. Still kind of sad. One possible transportation solution that could inject some life into the old downtown would be to link the north end of Main Street with SR-13 somewhere around SR13 and 13A. This would funnel traffic down Main Street to the light at 207. In the process it could be elevated through some of the Deep Creek conservation area, offering much needed park space, nature trails, picnic area, fishing/boating access etc.